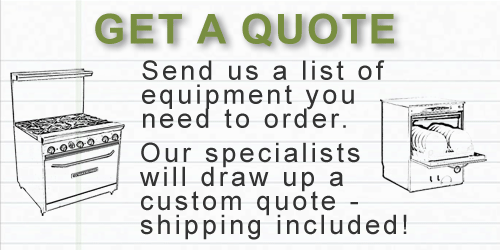 Our staff is available to help select the best pizza oven for your business. 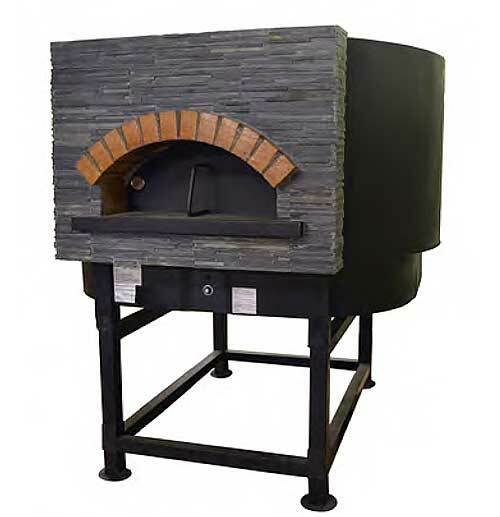 We carry a full line of deck ovens countertop ovens, snack pizza ovens, and more styles from top manufacturers including Blodgett, Bakers Pride, Peerless, Comstock-Castle, Star, Jet-Air, Belleco, Nemco, Fusion and more. Let us help you find the best model for your pizzeria. See also: Conveyor Pizza Ovens.